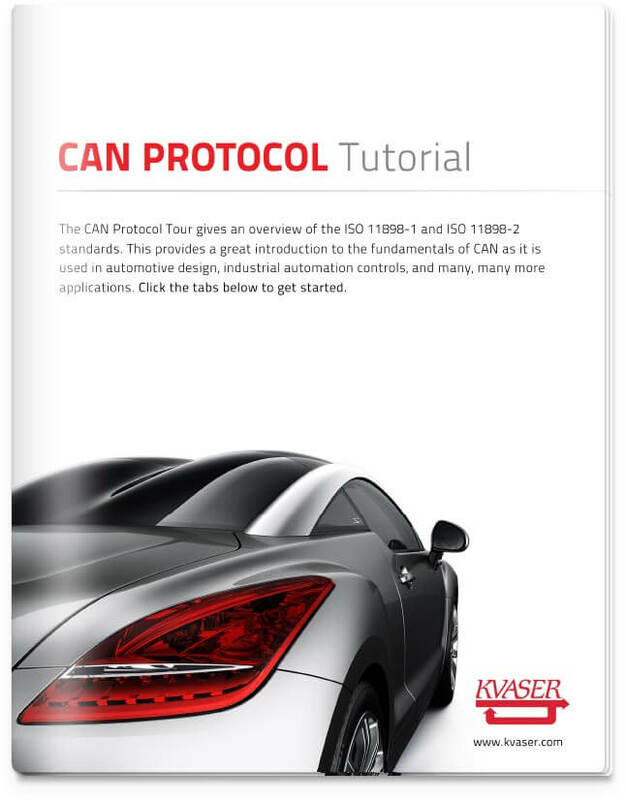 Kvaser offers a wide selection of CAN bus Training Materials, including in-depth technical eBooks, product guides, and support documentation. All materials are free of charge, so feel free to download and view as needed. Click the “Share” button to refer these resources to a colleague.